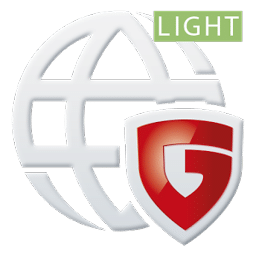 G DATA Internet Security for Android offers comprehensive protection against malware, intrusive apps and phishing attacks. Locate your Android device if it gets lost or stolen and delete your personal data remotely if necessary. This G DATA protection software for Android also protects your apps and contacts against unauthorized access. Using this application, you can block tedious telephone sales calls or SMS advertising with personal filters. Protect your smartphone or tablet from virus ‘spray guns’ and data thieves with effective surfing and phishing protection! G Data Internet Security for Android – simple, safe and resource saving. The software will help you take care of your smartphone. Before somebody else does. Web and phishing-protection. Protects against phishing attacks and websites containing malware. Stops even the most current threats using state-of-the-art cloud technology. Protection against dangerous apps. App-control checks the permission of apps and reveals intrusive spyware. Malware protection. Android malware is on the rise. Using the latest cloud technology, the Advanced-Scan of Internet Security for Android is always up-to-date. SMS- and call-filter. Prevent spam calls and SMS by adding the sender to a blacklist. Block whole number ranges with wildcards e.g. premium rate call lines. Protection against theft and device loss. Should your device get lost or stolen, locate, lock or wipe it easily via sms from any other phone. Lock on SIM change. Prevent usage of other SIM cards in your phone. Get notified when the SIM card is replaced. Password protected apps. Prevent app launch with a password. Thus stop traffic costs by locking video apps or prevent app purchases. Protected contacts. Move contacts to a protected area and lock them down with a password. All data, messages and call lists of these contacts are available to your eyes only. Intuitive interface. 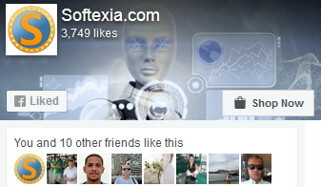 The user interface is an intuitive and allows configuration of features with a snap. Fixed a bug that caused the application to show up when sending or receiving text messages. G DATA Internet Security for Android supports: Android operating system 4.1 or higher.